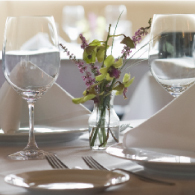 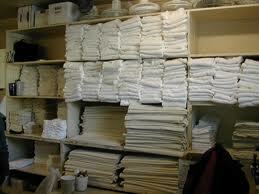 At REGIONAL LAUNDRY, we recognize that hotels and their guests have rapidly changing needs. 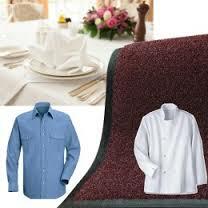 To fulfil these needs, we provide high quality hotel laundry services 24 hours a day – 7 days a week. 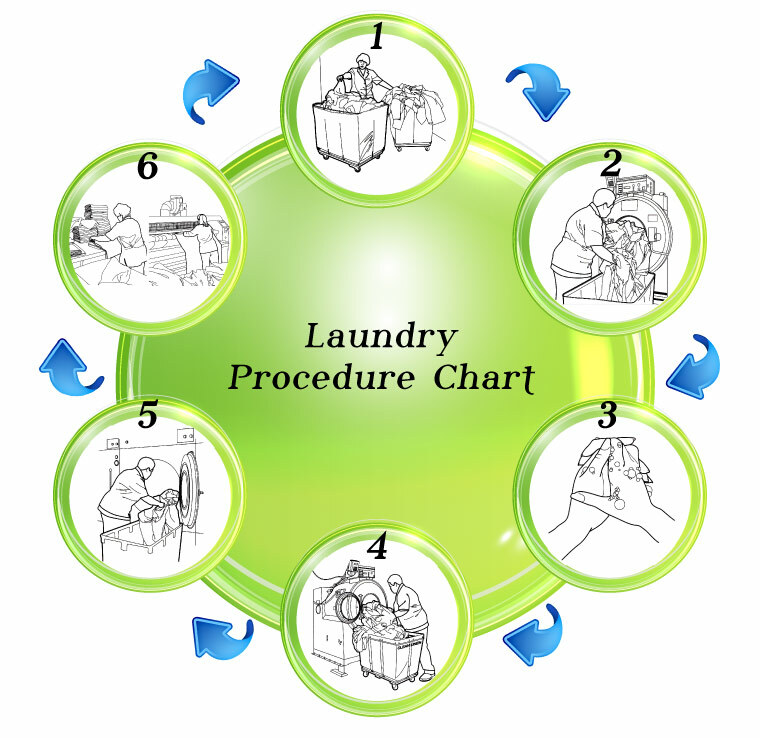 Must wear clean rubber gloves or wash hands prior to unloading clean laundry.